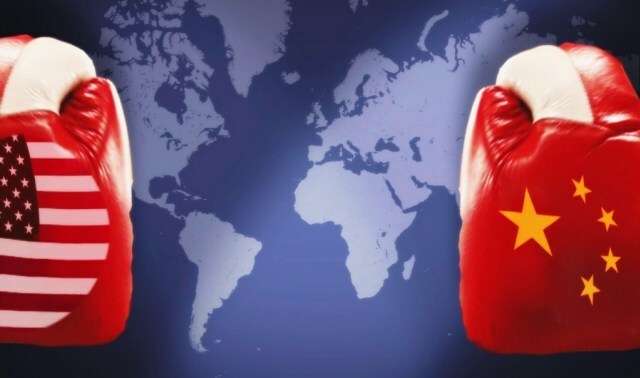 In fact, to show the significance of political wrangling on global trade and financial markets, DailyFX has created a historical overview of trade wars. Charting the impact of liberalised trading between European nations in 1913 to Donald Trump’s 2018 tariffs, the report is a neat review (see infographic below) of how politics affects trade. With that being the case, the history of trade wars should give us some insight into how Thailand and other parts of Asia may be affected by the US/China trade war. In the US, not all businesses have seen an uptick in revenue since during the trade war. Despite Trump suggesting that his country is in a “very strong” position, companies such as Apple have seen stocks drop by 10%. Extrapolating from this, Dow Jones analysts currently have a bearish rating. By using the top 30 companies in the US as a barometer for national economic strength, it appears as though the trade war isn’t just hurting China. positives to come out of trade disputes. Naturally, the most important positive is that nothing lasts forever and the relationship between the US and China is likely to improve. However, in the short-term, increased tariffs on China could push business towards other parts of Asia. As detailed by CNBC, Thailand could emerge a “winner” in the automotive industry if Chinese manufacturers are squeezed. The US is the largest auto parts consumer so tariffs on Chinese firms will cause the top American brands to look elsewhere. One of those countries could be Thailand. According to the Thailand Board of Investment, the country’s automotive industry has developed significantly over the last 50 years. As well as contributing 12% to Thailand’s GDP, the sector is now the largest producer in Southeast Asia and puts out more than 1.9 million vehicles per year. 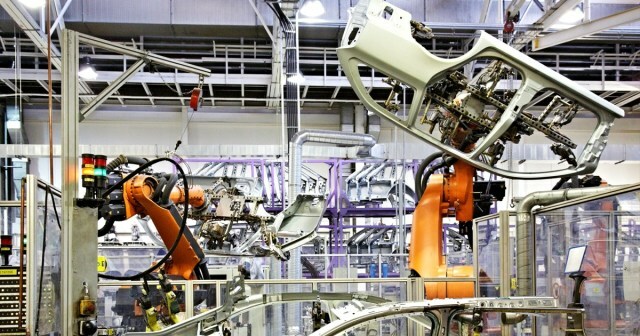 With its prowess in the automotive industry set, Thailand would be the natural alternative for US manufacturers in the wake of the current trade war. In that context, Thailand stands to win as China loses. However, what the latest analysis demonstrates is that trade wars aren’t always bad. Economies have to continue moving forward, regardless of how they do it. This means that new doors always open as others close. The US/China conflict has shown this but it’s always been the case throughout the history of trade wars. Indeed, if we go back to 1950, trade between the US and China was frozen. The end result was the latter strengthened its ties with neighbouring regions while the US looked towards Europe. Although trade wars have casualties, the fallout isn’t always as negative as the media makes it seem. For Thailand, tensions between China and the US could actually have a positive effect, proving once again that trade wars are always a matter of perspective.